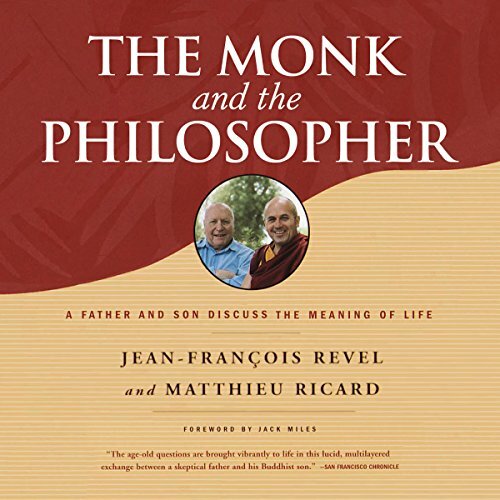 Showing results by author "Jean-Francois Revel"
Twenty-seven years ago, Matthieu Ricard gave up a promising career as a scientist to study Tibetan Buddhism - not as a detached observer but by immersing himself in its practice under the guidance of its greatest living masters. Years later, this project was born, and Richard met with his father, Jean-Francois Revel - a French philosopher who became world famous for his challenges to both Communism and Christianity. At an inn, these two profoundly thoughtful men explored questions that have occupied humankind throughout its history. 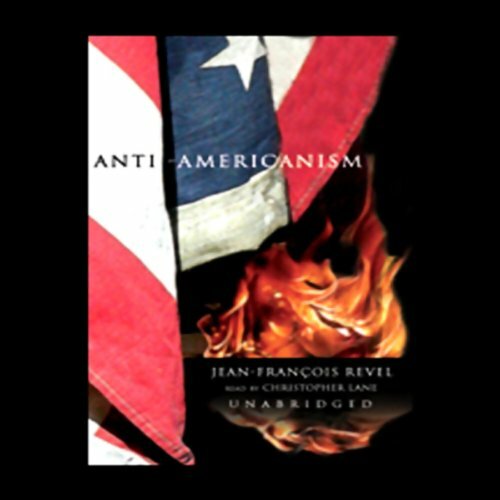 Angered by assaults on a nation he knows and admires, the distinguished French intellectual Jean-Francois Revel has come to America's defense in Anti-Americanism, a biting and erudite book that, paradoxically, given his country's especially vehement attack on the U.S., spent several weeks last year at the top of France's best seller list.